The second Pecos Bill’s change is a bummer: Guacamole is now a side sold for $2.00. You’ll recall that it’s been a staple on the Fixin’s Bar for a while, so this is a drag! 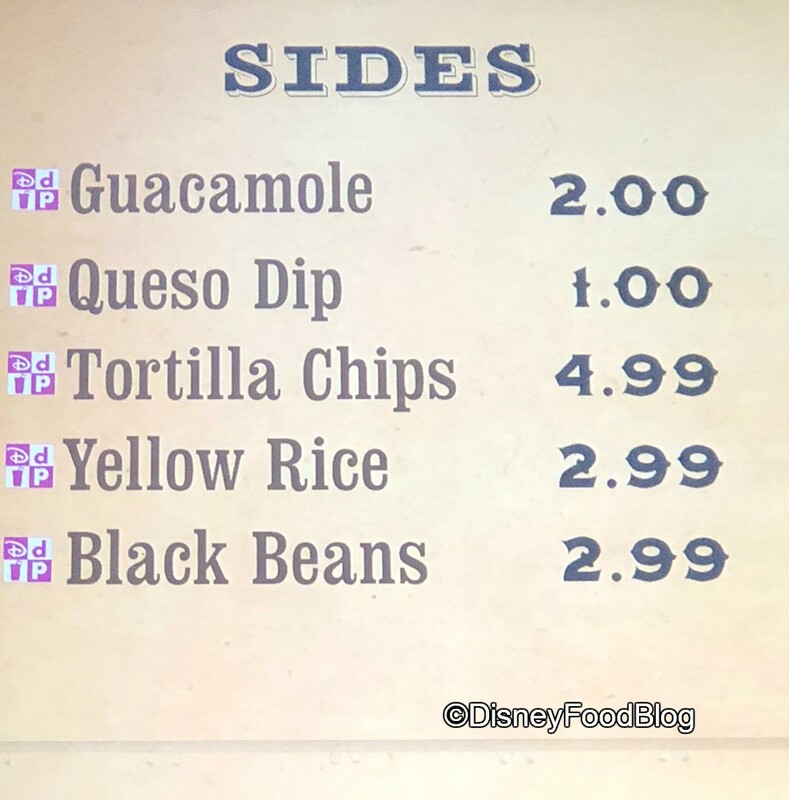 Guacamole — for a price! 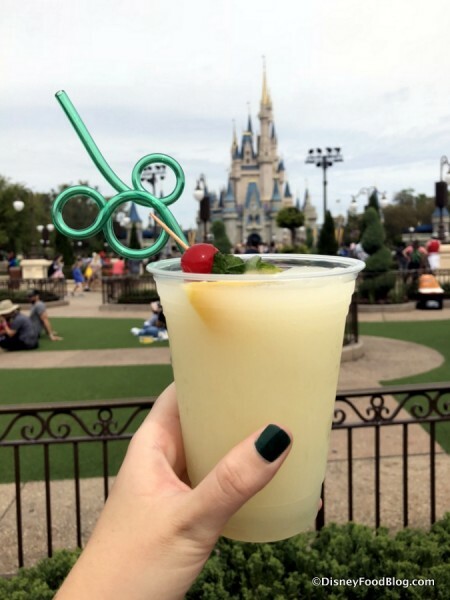 Meanwhile at Casey’s Corner, we’re pretty happy to see a new drink: Odwalla Mint Julep Lemonade Slushy! We told you about this one over the weekend because we couldn’t wait to share it! 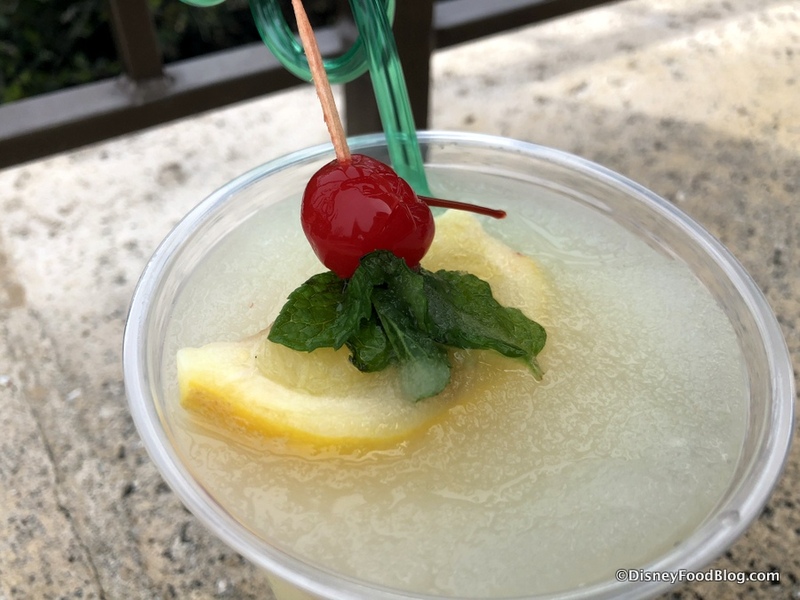 We are fans of the Mint Julep Bar in Disneyland, so getting a version on the east coast is exciting! This non-alcoholic Mint Julep Lemonade Slushy is subtle, sweet, and tart — all of which we applaud. It’s a terrific option for the impending heat of summer! Hopefully it’ll stay on the menu for a while! Okay, now that’s it. We say, waiting for more changes to drop, as they always do! And we’ll bring them to you as they happen! What do you think about these newest changes? Let us know in the comments! 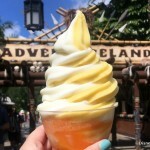 « DFB Video: Disney Desserts You MUST Experience! 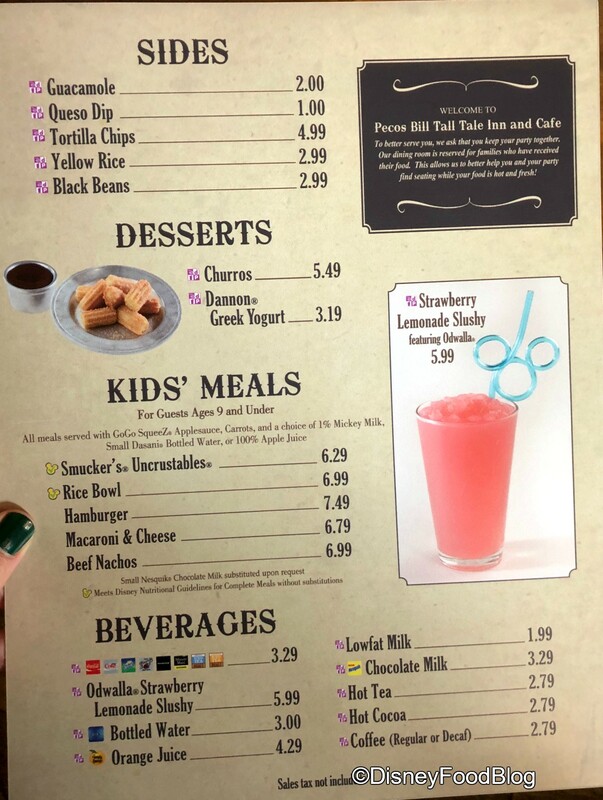 By all accounts, the menu has been updated once again, with both the Citrus Swirl and Orange Cream (the orange swirl renamed) available! Happy days! The free guacamole leaving should come as no surprise. Disney forums are full of dirtbags crowing about making a meal out of the guacamole and condiment bar. The only surprise is that it lasted as long as it did. So is there anywhere left in the park to get reasonably priced food? $13.49 for an ordinary burger is ridiculous. 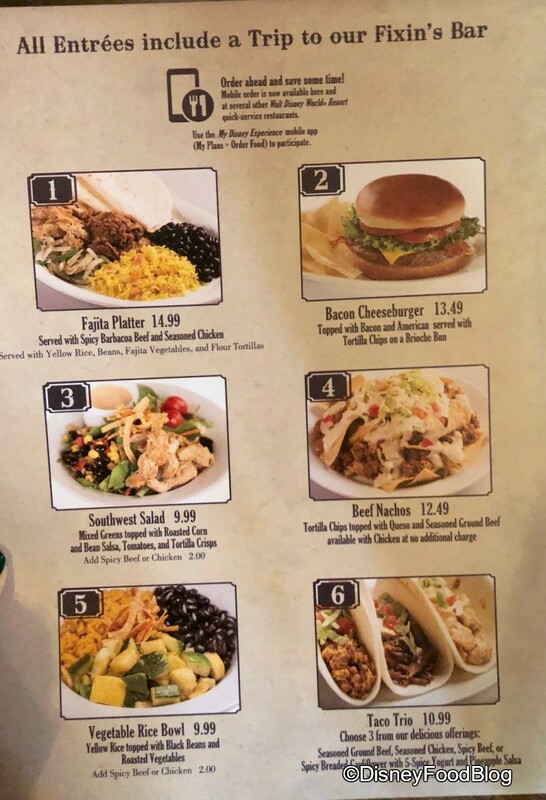 Pecos Bill’s was one of the few places we didn’t feel ripped off for a quick lunch. Guess we’ll be leaving the park for all our meals now. Bummer! Leo, a separate special event ticket is required to attend Mickey’s Not So Scary Halloween Party. Cast members are on hand to check for wristbands at various locations, including the entrances to rides. 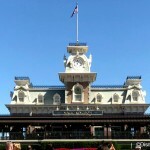 Guests without tickets/wristbands are not allowed in the park to watch the fireworks or parade. Maybe I stated my question wrong. 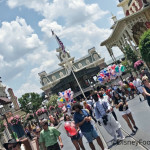 If we are in the park on the day of the party, do we have to leave at 7 pm or does our ticket for the day let us see the parade and fireworks. The only reason for the question is at the x-mas party the park was full of people without bands, and I felt that I bought something that I did not need to see the fireworks and parade. Leo, thanks for the clarification. Cast members begin asking guests without tickets/wristbands to leave at seven on party days. 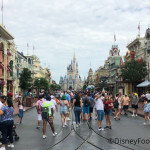 They also begin checking for wristbands throughout the park at that time — including at the entrances to rides, attractions, and character meet and greets. My family of 5 visited again for the first time since 2010. Not much progress in the way of food and drink. 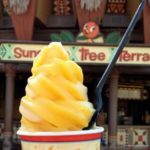 Very disappointed with price fix approach at restaurants. Our 10 and 11 yr old girls priced as adults at $55 and $47 etc? Poor benefit for our money so couldn’t do it. 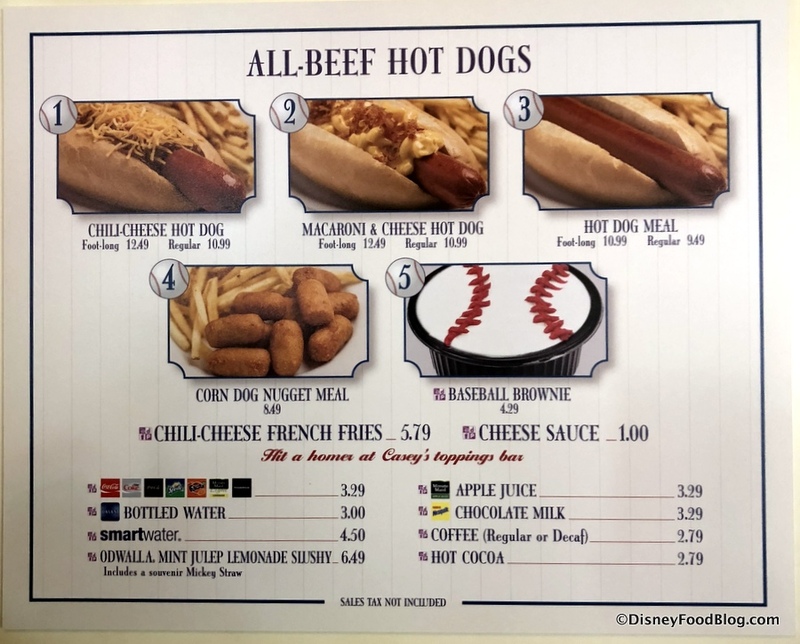 So on to counter service…options are limited and unhealthy. If you can survive on pretzels and nuts, you can get on every corner. And water?? Why hasn’t Disney caught up with Universal and installed water bottle filling stations?